Let’s hear it for advancing design, as we applaud and welcome three new principals: Derek Noble, AIA, LEED AP, Alison F. Rainey, AIA, and Chris Waltz, AIA, LEED AP. We are thrilled to name Alison, Derek, and Chris as design leaders at Shepley Bulfinch, as each of them shares our commitment to design excellence, pushing boundaries and close client collaboration. We anticipate great things from the new ideas and creative direction they will bring to our work as principals. As an architect, designer, and artist, Derek is driven by a collaborative process and creative problem solving. He has honed his design and visualization skills over the past 25 years, building expertise in architectural and interior design, space programming and planning, site design, and construction methodology—all with an end goal of creating compelling environments that yield memorable experiences. Derek strives to find balance between space and place-making, responding to the specifics of each project, whether a complex renovation or new construction with challenging programmatic requirements. Examples of his work include Baystate Health’s Orthopedic Surgery Center and Children’s Specialty Center, the Lawrence N. Field DEC Center at Jefferson University, and The Berkshire Innovation Center in Pittsfield, MA. Derek earned a Bachelor of Building Science and a Bachelor of Architecture from Rensselaer Polytechnic Institute. 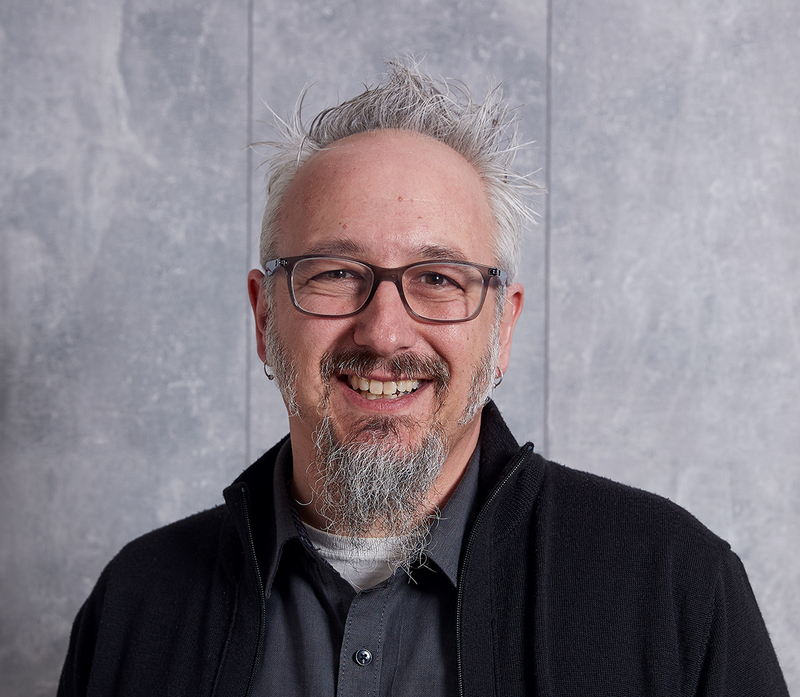 His work reflects his passion for teaching the next generation about architecture and design, from mentoring young architectural designers to being involved with local college architecture programs. He is a member of the U.S. Green Building Council (USGBC), the National Council of Architectural Registration Boards (NCARB), American Institute of Architects (AIA), Boston Society of Architects (BSA), and Western Mass. AIA (WMAIA). Alison’s expertise is grounded in urban infill, adaptive re-use, and multifaceted renovations, as well as large scale new construction. Her passion for fostering cross-functional, collaborative design processes to create projects that have a positive impact on the environment and society remain a driving force in her work. 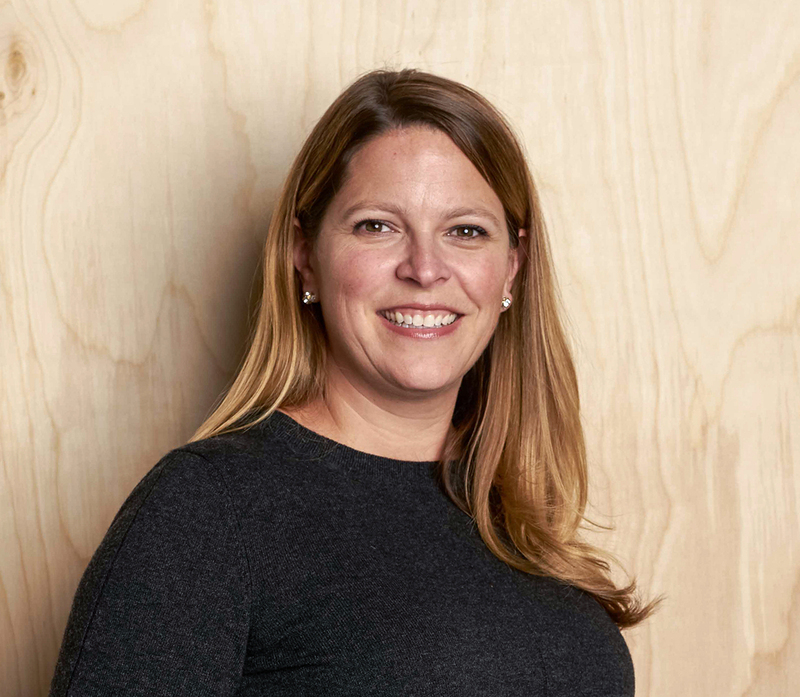 Formerly a director at Shepley Bulfinch, she has used this passion to lead design teams in creating environments that enhance living, learning, and healing for clients and their communities. Examples of this work include the Skaggs College of Pharmacy at the University of Arizona, and Uncommon Eugene student housing. Alison received a Master of Architecture from Arizona State University and a Bachelor of Fine Arts from the University of Montana. She currently serves on the board of directors for the Roosevelt Row Community Development Corporation and as treasurer for the AIA Phoenix Metro Board. In addition, Alison was the Chair of the 2018 AIA Arizona Design Award program. She is a registered, NCARB accredited architect, and a member of the American Institute of Architects (AIA) and the Society for College and University Planning (SCUP). 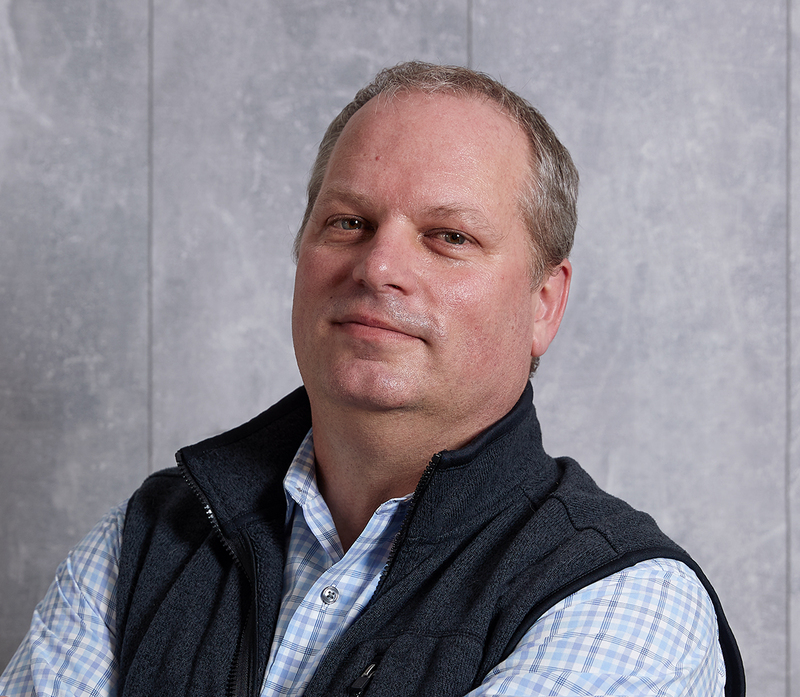 Chris’ expertise in designing large, complex academic and healthcare facilities comes from 20-plus years of experience with projects across the U.S. and Europe. In both categories, he thrives on creating functional, beautiful, and sustainable building solutions that enhance the user experience. His healthcare work includes projects of all sizes and scales— ambulatory facilities, cancer centers, academic medical centers, and specialty centers, while his academic work focuses on the informal learning that takes place in social spaces on campus such as student centers, residence halls, and libraries. Examples of Chris’ recent work includes the Anderson Athletic Center at West Point, Hartford Hospital Cancer Institute at the Hospital of Central Connecticut, and the Royal Hospital Chelsea Margaret Thatcher Infirmary. Chris holds three degrees from Virginia Tech: a Master of Architecture, a Bachelor of Arts in History, and a Bachelor of Science in Civil Engineering. He is a member of the American Institute of Architects (AIA), the Connecticut AIA, the National Council of Architectural Registration Boards (NCARB), the Association of College and University Housing Officers-International (ACUHO-I), and the Society for College and University Planning (SCUP).